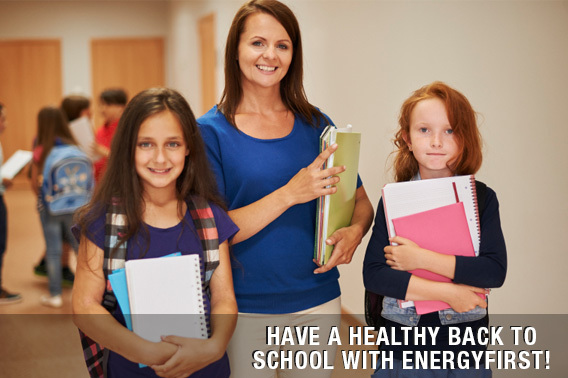 Have a Healthy Back to School with EnergyFirst! September - Pack for the School! Fresh set of school supplies? Check. Brand new sneakers and backpack? Check. For most schools, September starts the academic year. Although summer vacation is over, most parents are relieved to know healthier school menus are now supported by the recently-signed Healthy, Hunger-Free Kids Act of 2010. The act is designed to improve nutrition by reducing salt, fat, and sugar in school meals and reduce childhood obesity. The prevalence of obesity among U.S. children aged 6 to 11 has increased from 6.5% in 1980 to 19.6% in 2008. But while the school bell is signaling children back to their classrooms, September is sounding the alarm about a serious problem that is reaching astronomical proportions. It marks National Childhood Obesity Awareness Month. What a timely wake-up call it is! Find out the harsh reality of this epidemic and why urgent action is needed in the following article. The President of the United States designated September Ovarian Cancer Awareness Month and for good reason. It threatens about 20,000 women in the US each year. It is the eighth most common cancer and the fifth leading cause of cancer death, after lung, bronchus, breast, colorectal, and pancreatic cancers. Not only is it very common, it's also very difficult to treat successfully. Unfortunately, it causes more deaths than any other cancer of the female reproductive system. What can help lower chances of getting ovarian cancer? Find out here. What if it was in the power of your hands to make a decision that would save thousands upon thousands of lives? This decision would save people from a hidden threat - one that has been putting lives in danger for more than half a century and that has been the leading cause of death for a nation for decades. The FDA found itself in the position to make such a decision. Find out what you need to know about it here. What you need to know about Trans fats! 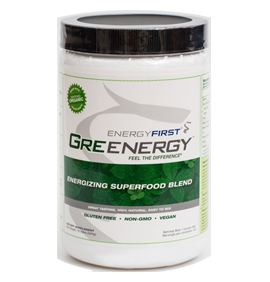 Greenergy™ provides the equivalent of 5-7 servings of antioxidant rich, nutrient packed vegetables - all in one little scoop! 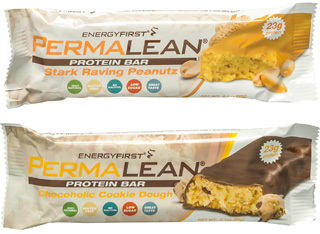 The Permalean® Protein Bars are designed to help build a leaner body, burn extra fat, and provide nutrition without polluting your diet with empty calories. "I began using EnergyFirst products when I found out I was pregnant and continue to use them now that my baby is born and now 6 months old! 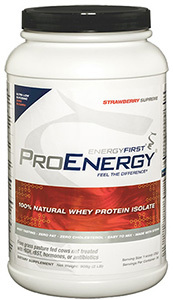 Greenergy is my favorite product." "Since I started my new life style, I have lost 47 lbs and went down 3 pant sizes"